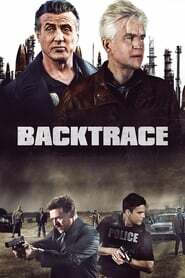 Backtrace The lone surviving thief of a violent armored car robbery is sprung from a high security facility and administered an experimental drug. Broken City In a city rife with injustice, ex-cop Billy Taggart seeks redemption and revenge after being double-crossed and then framed by its most powerful figure: Mayor Nicholas Hostetler. The Frozen Ground An Alaska State Trooper partners with a young woman who escaped the clutches of serial killer Robert Hansen to bring the murderer to justice. Based on actual events. 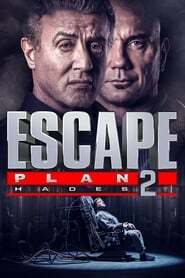 Fire with Fire A fireman takes an unexpected course of action when a man whom he's been ordered to testify against – after being held up at a local convenience store – threatens him. Marauders When a bank is hit by a brutal heist, all evidence points to the owner and his high-powered clients. But as a group of FBI agents dig deeper into the case - and the deadly heists continue - it becomes clear that a larger conspiracy is at play.